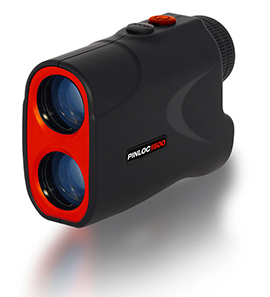 Welcome to a new way of seeing golf! 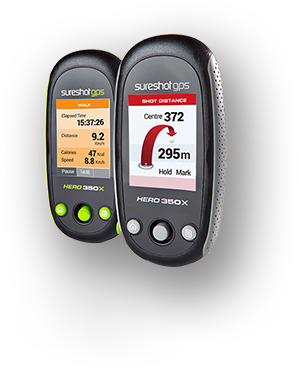 By using the latest in GPS technology designed specifically for golf, Sureshotgps™ delivers more to every golfer around the world. Take the challenge out of guessing and know the distance. 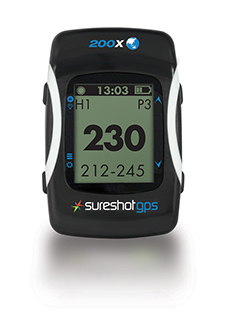 From clever features like aerial overviews of every hole, to helpful software which picks up the closest target, owning a Sureshotgps™ means you have the latest and smartest innovations in both GPS and Laser measuring device technology to help your game. 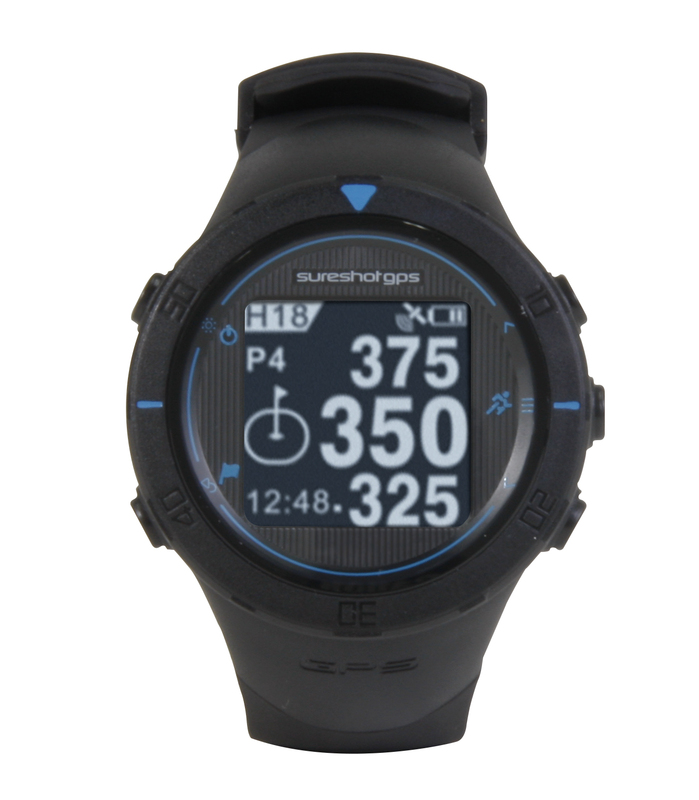 Not all GPS products are the same. 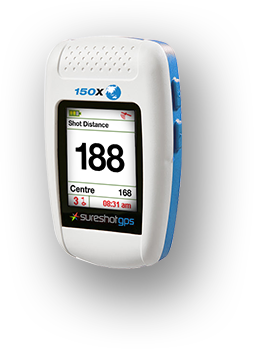 Owning a Sureshotgps™ gives you access to its exclusive and highly accurate database of golf course maps here in Australia and overseas. If you haven’t been there yet, we have. Sureshotgps™ has done the hard work. 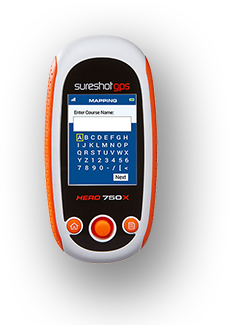 At Sureshotgps™ every course is walked by Professional Mappers to deliver sub-metre accurate GPS maps. Only a Professional at ground level can plot layup points and hazards of interests. 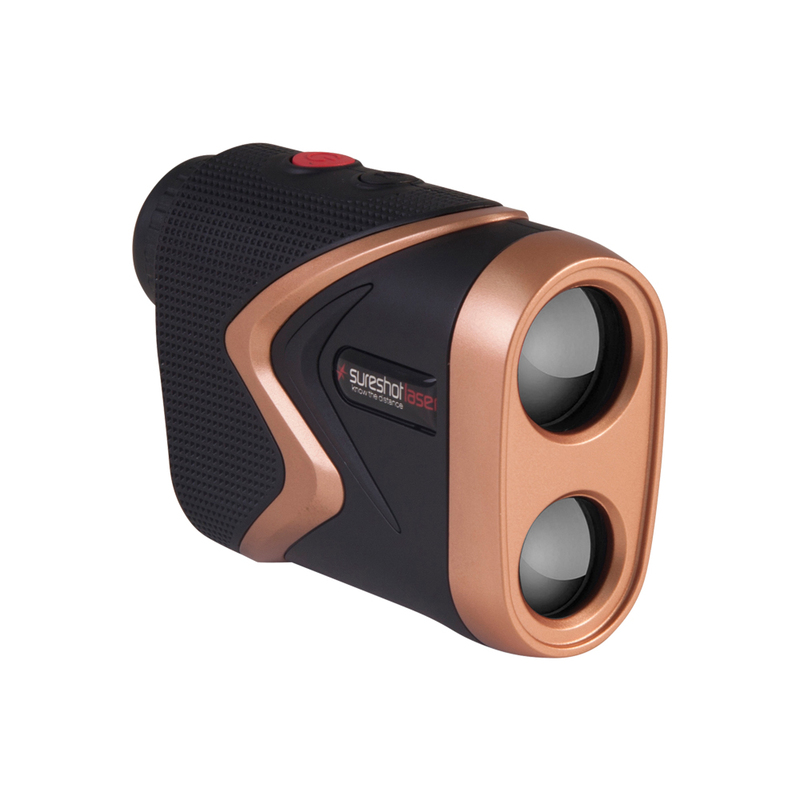 If a course changes, Sureshotgps™ can update maps and upload for immediate use with guaranteed accuracy every time. 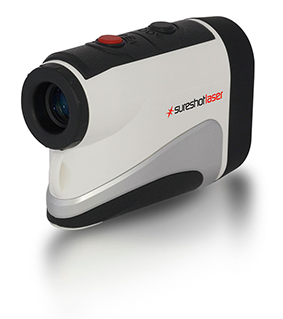 Sureshotgps™ is designed by Australian golfers passionate about the game. 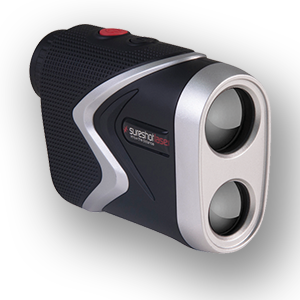 Features like sunlight readable screens, friendly font sizes and intuitive software are the key to making Sureshotgps™ products the most user friendly for every golfer. 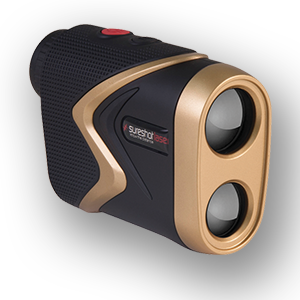 Sureshotgps™ is backed by a professional, friendly technical team who are available via email, telephone or live internet chat at convenient hours around the country so you can know the distance anywhere and enjoy the game.